Northstar Campers is a family owned- and operated manufacturer that’s been building truck campers in Waterloo, Iowa since 1955. They originally built truck campers under the “Texson” name, owing to the fact that the founder’s nickname was Tex and he ran the business with his son. Today, Tex’s grandchildren carry on his legacy building campers under the Northstar name. 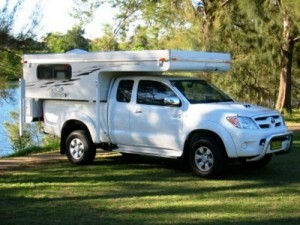 Northstar offers a full line of rigid-sided and pop up truck campers for both full-sized and smaller trucks. Their line of pop ups includes models designed for smaller import trucks, mid-sized trucks, and even a couple of larger models that might be perfect for your one ton full-sized truck. 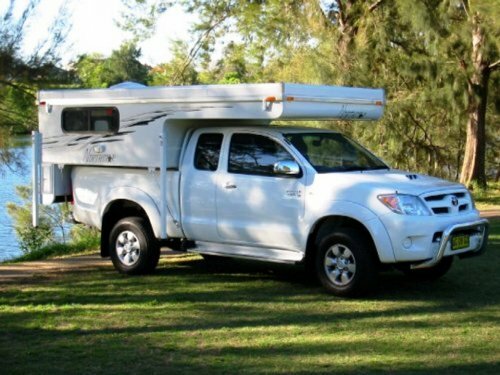 From the smallest to the largest model, their pop up truck campers come with some nice design touches that help maximize gear storage space, and they also offer an optional insulation package that’s great if you like to hit the road during the colder months.